Sometimes what’s holding you back the most in your business is not your marketing or strategy, but your money mindset. 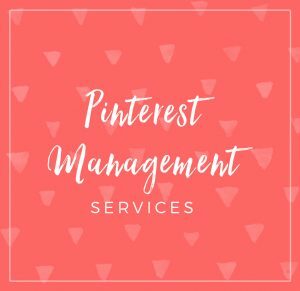 If you feel like you don’t deserve to make money or that you already have enough, etc, you’ll take actions that reflect that, such as not following up with client payments, spending everything you make, or never raising your prices. 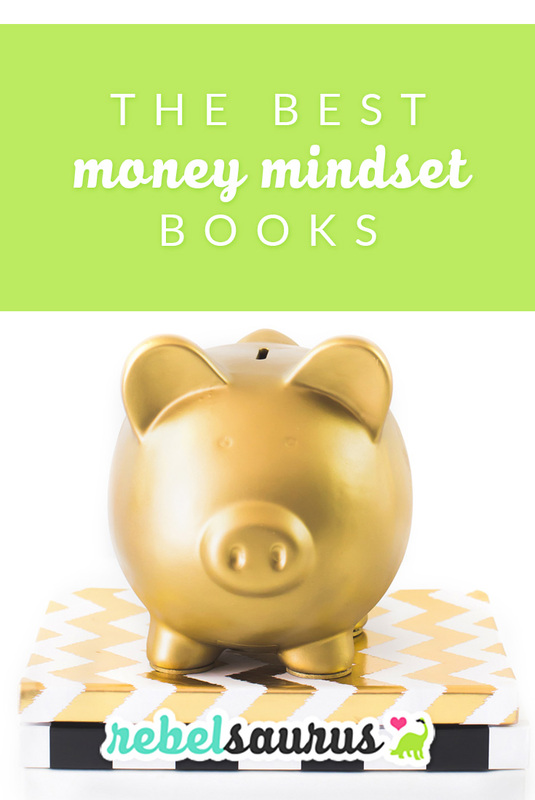 Here are a few of my favorite money mindset books that will guide you through mindset, motivational, and practical exercises to warm up your financial muscles. While there is a limit to how much you can save, but with a little creativity and independence, there is NO limit to how much you can earn. As I’m sure you can imagine, your attitude toward money makes a big difference in your finances and budget (beyond just “scrimping and saving” or being super frugal). You might find this a little “woo woo,” but it really does make a difference. This book is great because Denise Duffield-Thomas tackles all the money excuses women have head-on, like how you need to keep track of your money and count every dollar that comes in (it makes you appreciate it more :)) and techniques to reduce the stress around raising your prices or charging in general. Finding Unleash Your Inner Money Babe was my first exposure to Kathrin Zenkina, and since then I’ve been hooked! Her suggestions on changing your mind around not just money but also life and manifesting in general is incredibly helpful in creating a better outlook and thus better results. This book really does show you how to have a loving relationship with your money. It might seem like a bizarre concept, but your finances will be so much happier if you aren’t afraid to look at them and instead you’re grateful for both the money you have and the money you spend (such as paying bills, which she calls Blessings Already Received). If you’ve ever heard of EFT or tapping (it’s like acupressure combined with affirmations), then this book is perfect for you. It covers several different tapping scripts in each chapter to clear up any anxiety or stress you have around money or past memories about it. This book by Kat Loterzo is the perfect motivational pick-me-up if you want to get out of a poverty mentality and start thinking the way a millionaire would. 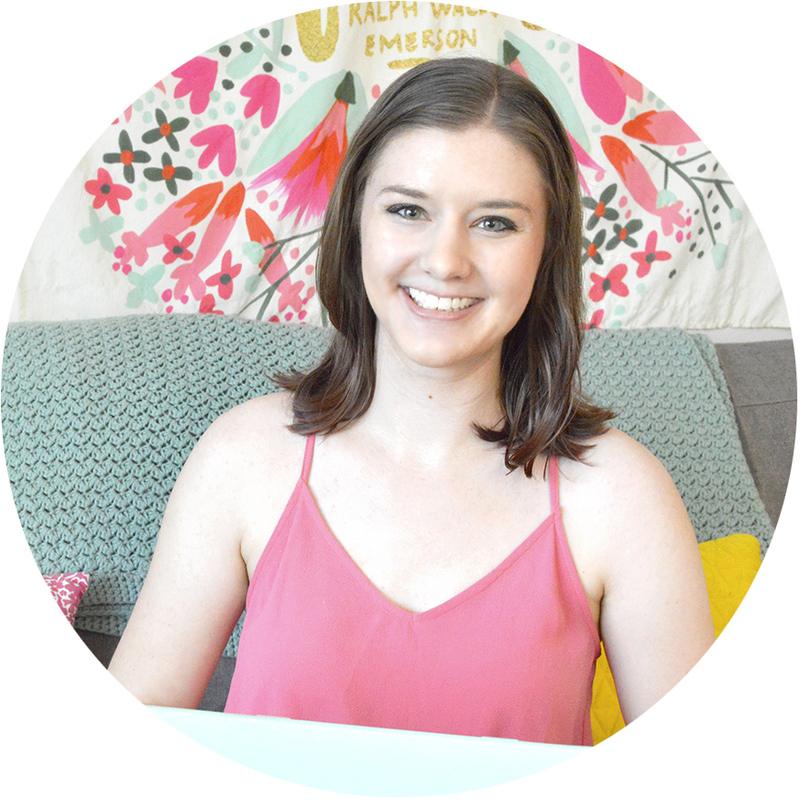 She helps you get clear on your goals and what you want out of life, including your finances. This is a great money book about how Robert Kiyosaki grew up with two father figures in his life – one was his real dad and he was bad with money, and the other was his friend’s dad who was very rich. Kiyosaki learned a lot about being rich from the “rich dad” and teaches those lessons in this book. This book was awesome in a surprising way! Stanley talks about how most millionaires in America are not what the portray in the media – most of the actual millionaires are actually very frugal and live within their means. That’s how they saved up so much money in the first place. If you’re tempted to “keep up with the Joneses” to look like you have a certain lifestyle, definitely read this eye-opening book about why you should be frugal if you want to get rich. Secrets of the Millionaire Mind is a classic money mindset book about how to think like a millionaire. Although there are a lot of sales pitches in it for his seminars, there is also a ton of great information about how to think like a successful person and become one. His “secrets” will help not only your bank account but also your personal life and creating the life you want to live. 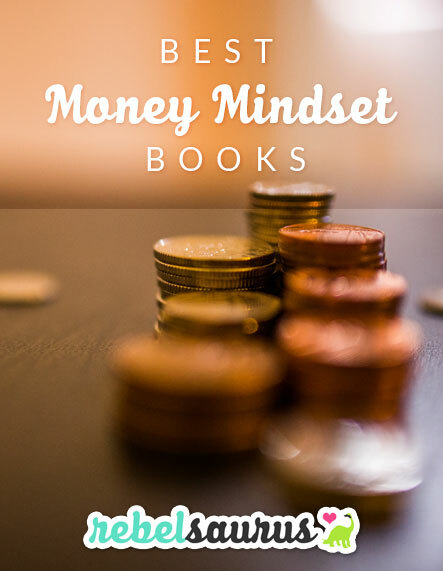 Do you have your own favorite money mindset books?